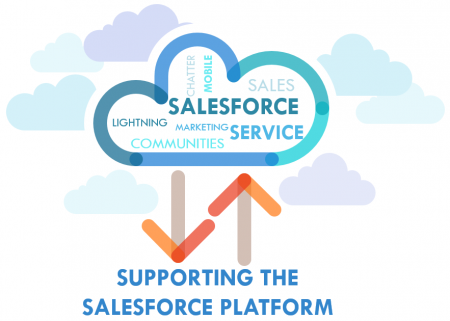 Through its APIs, files can be transferred over to Amazon Cloud from anywhere and then these files can be displayed on Salesforce.com under correct Salesforce records. Without S-Drive, Salesforce.com users cannot organize their files. With S-Drive, you can build a folder hierarchy as deep as you wish and simplify finding your files. Users can share files with customers without worrying about email governing limits. This FTP alternative allows companies to email customers a secure link to the content stored on S-Drive. With Transfer Acceleration feature, S-Drive can upload files 300% faster, officially the fastest way to make files visible on Salesforce. Users can easily set expiration dates for access permission. Sharing rules and role based security keep unauthorized third parties from accessing the file. Folder-based security setting is available as well. Salesforce users cannot store files larger than 2GB. S-Drive allows users to upload and store files of any type and of any size. Customers can share large files with the company by uploading their files through the case file management features of the partner communities or customer portal. 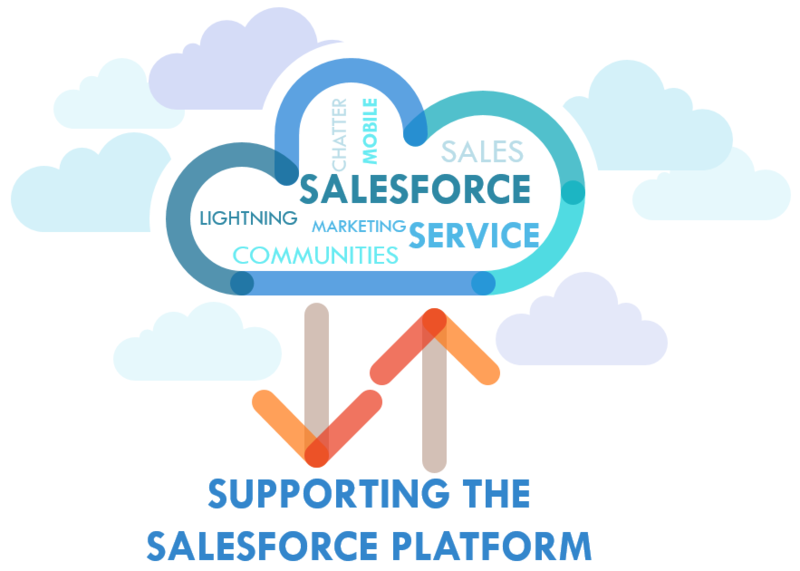 Salesforce Mobile App is designed entirely to accelerate doing business in a mobile-first world. 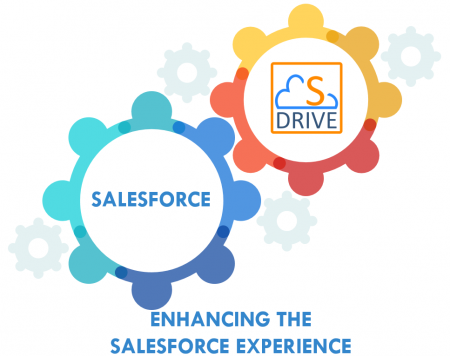 S-Drive functionality inside Salesforce Mobile app helps you view, upload and download files. With the Chatter support, users can collaborate around documents. Admins can add their own fields on Salesforce.com to S-Drive to meet their specific needs. At S-Drive, we feel that if you are not happy with the service we provide, you should not be contractually required to continue. Users can cancel at any time. 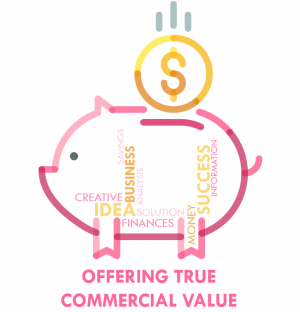 With S-Drive, users of Salesforce.com avoid paying excessive storage fees. There are no setup fees and no cost for data transfer into S-Drive. S-Drive has a user-friendly interface, as you can see in our demo or try it out for yourself. Users can cut, copy, paste, and rename within S-Drive.